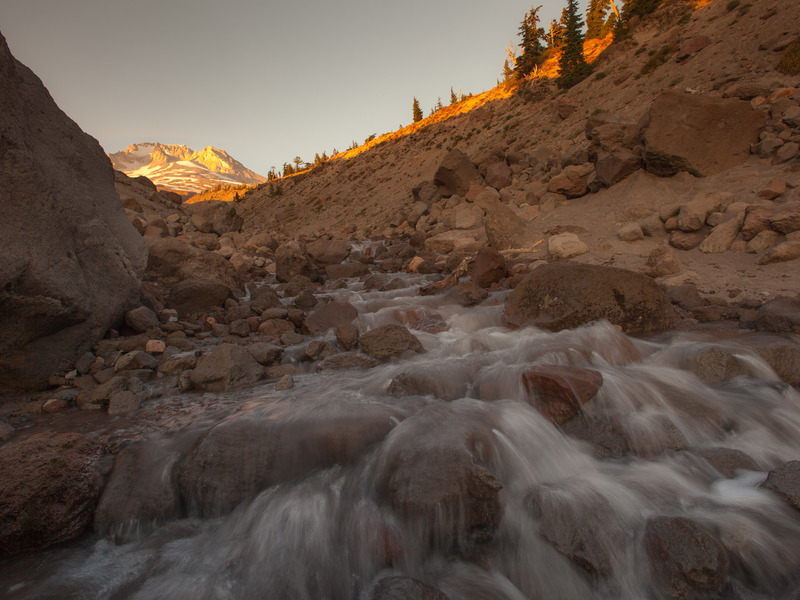 Looking back at images from a late summer visit in 2012 to the Mount Hood wilderness. I have fond memories of this trip. 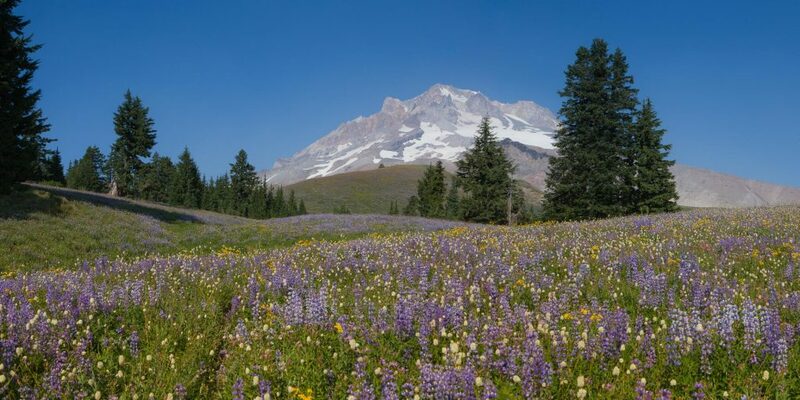 We hiked from the Timberline Lodge across Zigzag canyon to reach the meadows in the Paradise Park area. The wildflower display there was the best I’ve ever seen. Hiking back to the lodge the sunset light on Mount Hood was good. 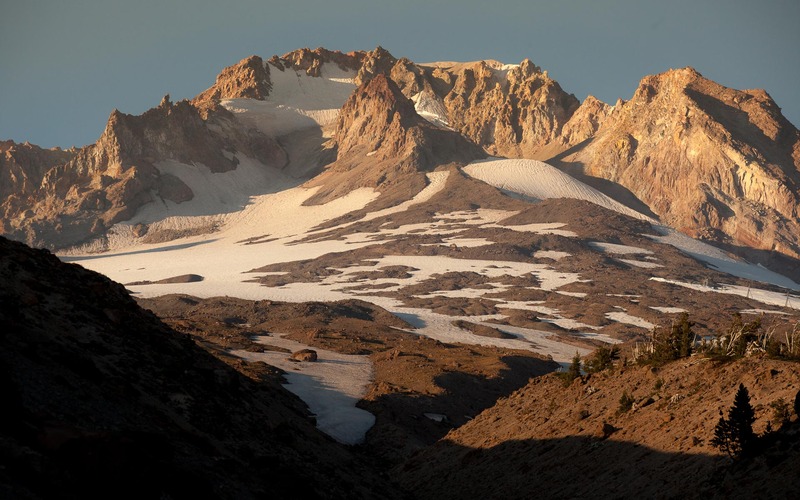 After main years of being closed due to a washout, the Timberline trail that circumnavigates the mountain is now open again. It’s a tempting prospect! This entry was posted in From the archives, hiking, Locations by Phil. Bookmark the permalink.